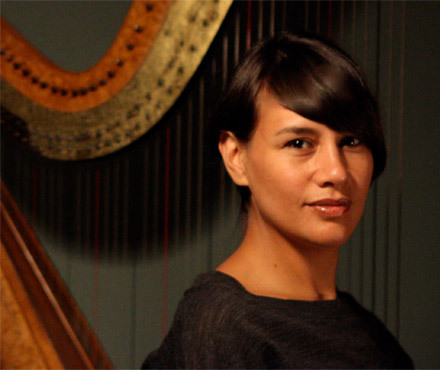 A wonderful week making music with Tyssia Gatuhau, beautiful songwriter of New Caledonia and Wallis & Futuna . 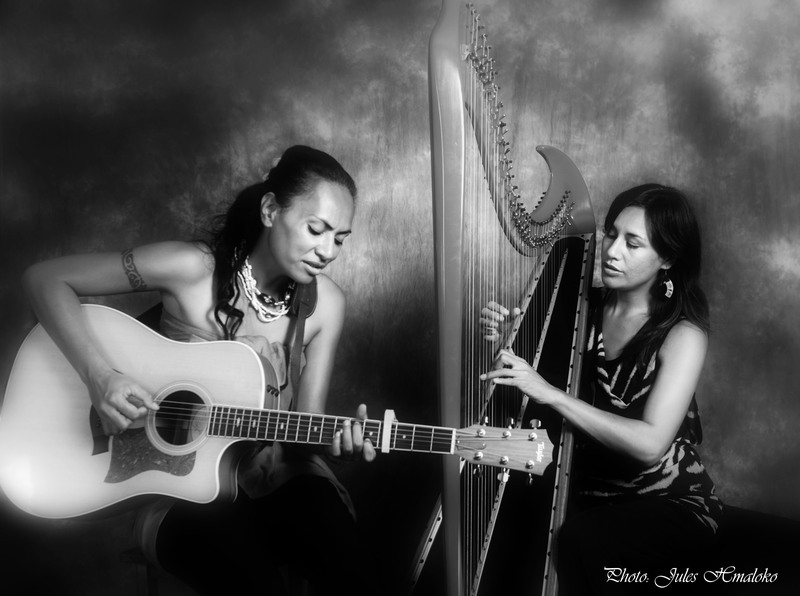 The week included performances, recordings for upcoming albums of Tyssia and Kalaga'la and a photo shoot with renowned photographer Jules Hmaloko, who took the photo you see here. We also gave a concert for children in hospital, remembering Tyssia's daughter. Special thank you to artist/producer Ela To'omaga, Patrice Kaikilekofe and the lovely crew of Association-de-Siapo.